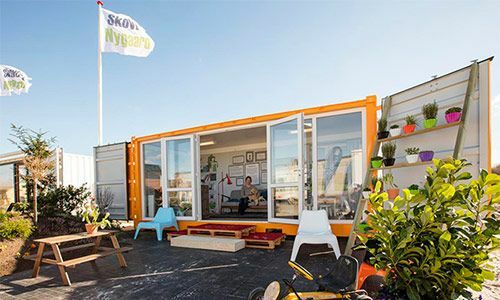 Mobile sales stalls and pop-up stores are useful in many situations and in a myriad of different contexts. 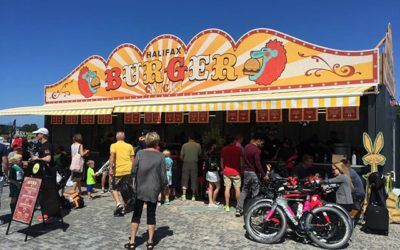 Whether you will be touring the entire continent with your burger bar, or you want to sell souvenirs to the tourists from a nostalgic and welcoming little shop – or perhaps something completely different – No matter what DC-Supply is ready to help you with your project. 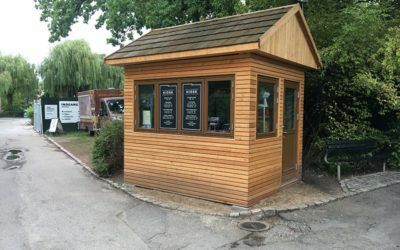 For the Copenhagen Zoo, DC-Supply delivered four custom-made mobile container shop stalls. 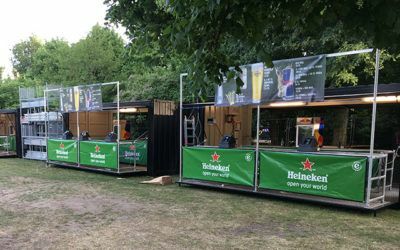 For the big party at Kildeparken in Aalborg, DC-Supply has a delivered custom built bar containers ready to dispense cold drinks to the party goers. 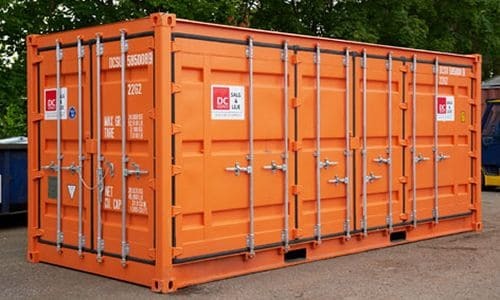 A Roskilde Festival 2017, a 40-foot container from DC-Supply A/S made an appearance. 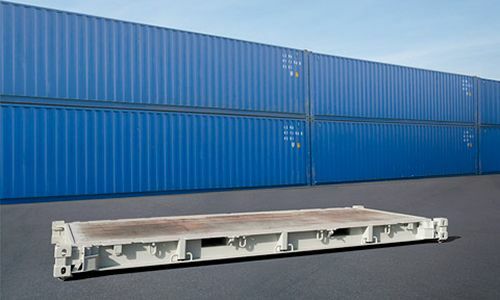 A hydraulic container solution from DC-Supply could be your next sales container. 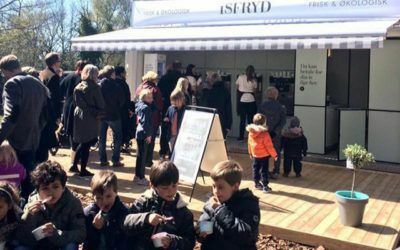 DC-Supply was commissioned to design a booth for organic ice cream. 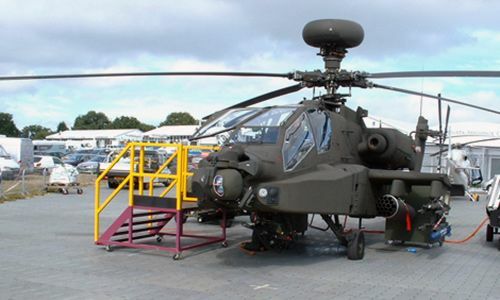 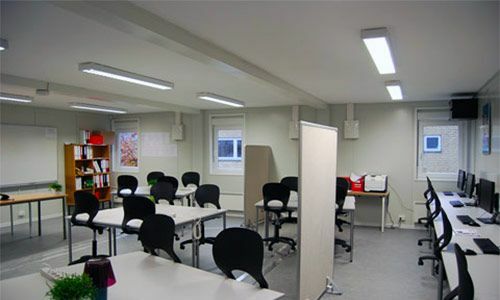 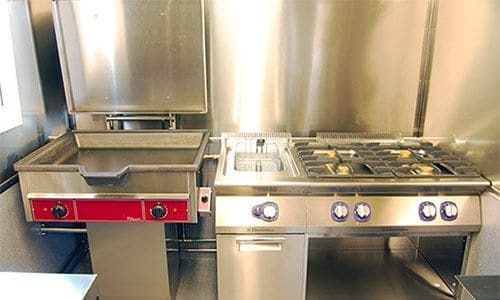 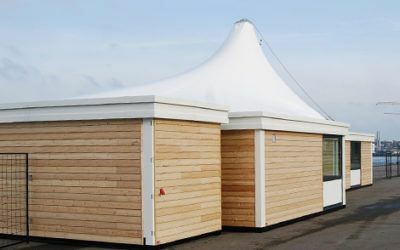 DC-Supply is the obvious choice when one is in need of the facilities for a shop/stand. 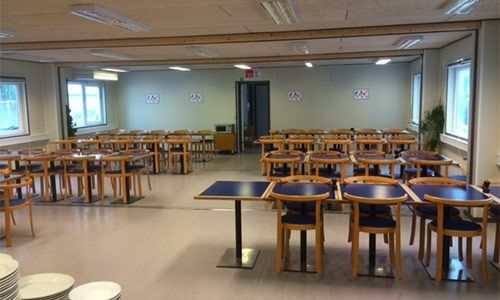 When cruise ships arrive at Aalborg, a unique vision awaits them. 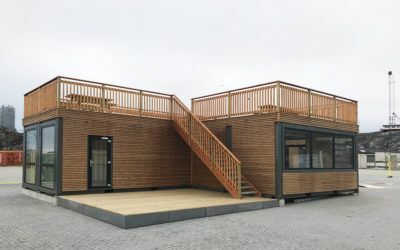 In collaboration with DC-Supply, a new welcome area was produced, which consists of four containers covered with wood, 200 meters of fence, and shelter in the form of a sail. 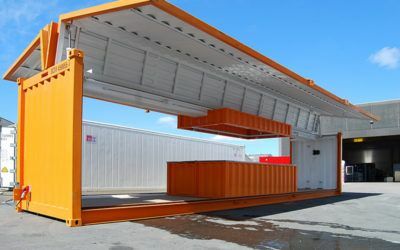 Tivoli has seen the potential of using prefab as a flexible and mobile modular system when establishing shops. 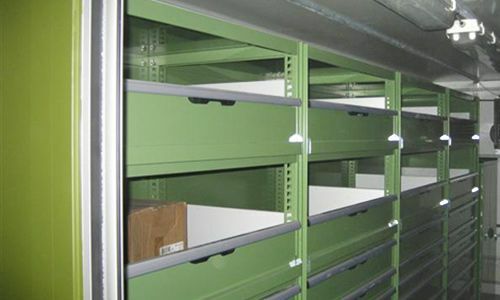 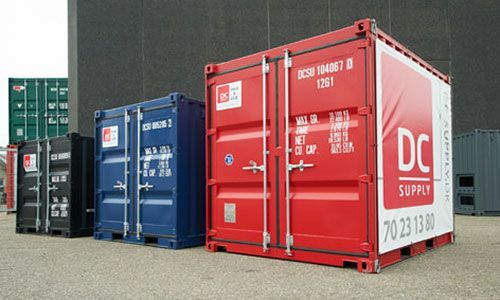 DC-Supply was able to provide a container that is not just a container, but an “H.C. 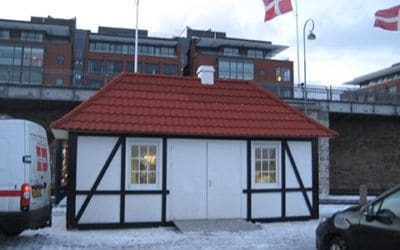 Andersen store,” which was placed on Langelinie quay in Copenhagen. 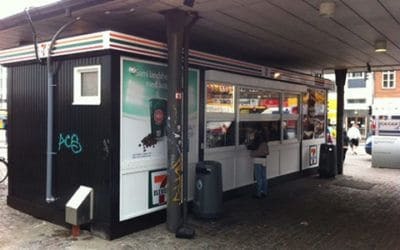 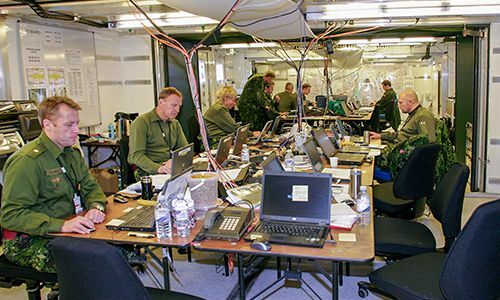 7-Eleven had significant challenges in finding a safe and sound solution where a temporary store could be out at night by Nørreport Station in Copenhagen, while being freely available to customers during the day and evening. 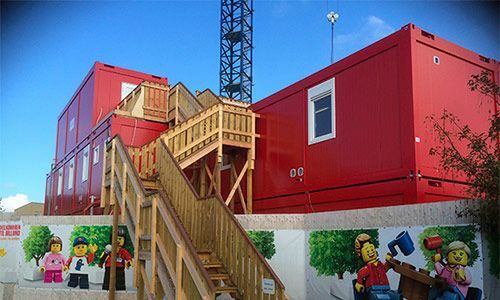 Our broad experience designing, developing and producing sales containers and pop-up shops, very often in the form of a mobile solution. 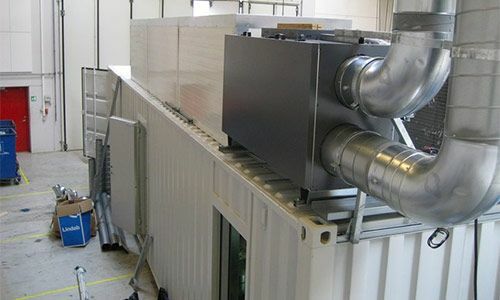 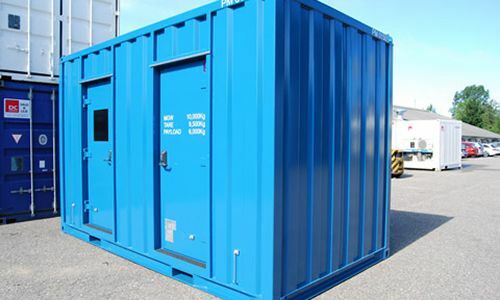 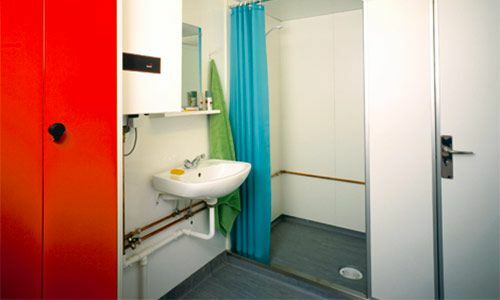 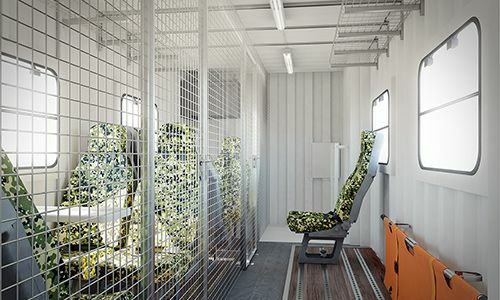 enables us to offer mobile container solutions as a very cost-effective solution to cope with the challenges of for example expanding store capacity, or perhaps to be used as semi-permanent installations or maybe in connection with various events. 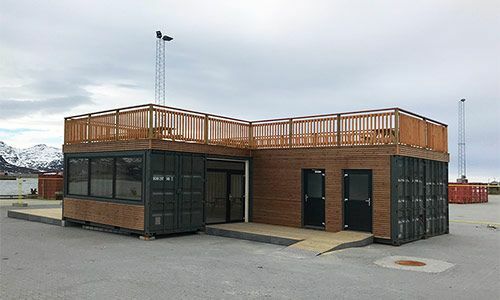 We have built a temporary store in a container for 7-Eleven used during the metro construction in Copenhagen – and we have built a mobile showroom for Egernsund Tegl, which the company uses both as exhibition display room at the head office and as a stand at trade shows. 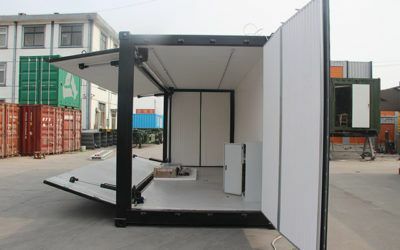 If your sales container or new pop-up shop is to be equipped with speciality functions, we can for example also offer solutions with hydraulic side opening that easily can be handled, both opened and closed by one person. 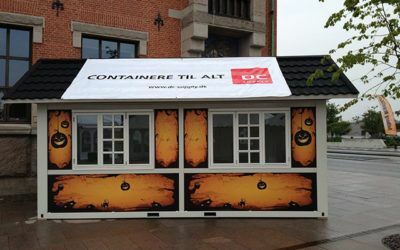 We delivered this type of custom solution to a customer who used it as a stall at Roskilde Festival. 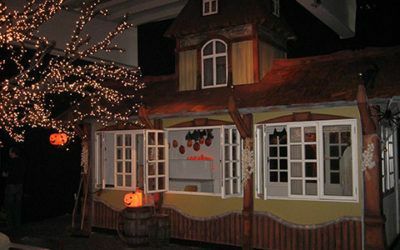 If you have other specific wishes, we are always ready with advice on how to spark a creative and eye-catching solution for your specific situation.